We’ve been providing stunning designs for weddings and events for over 25 years. 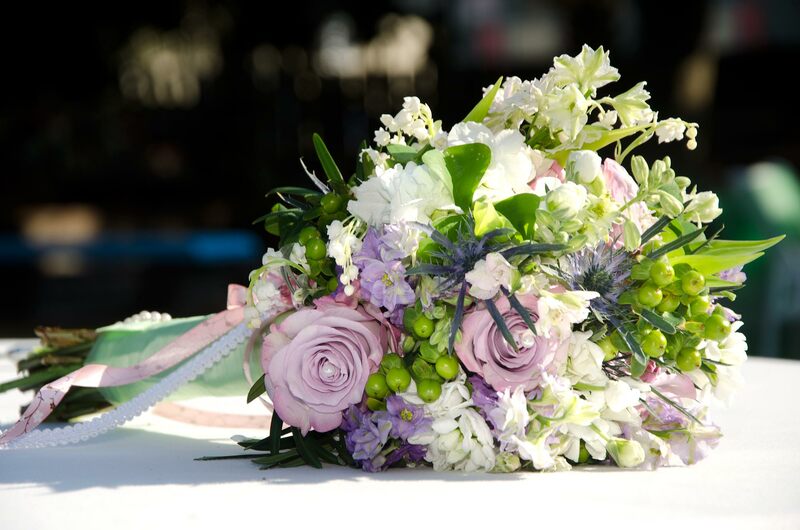 From an intimate baby shower to an over-the-top wedding, our flowers make your day extraordinary and unforgettable. Our greatest desire is to equip brides and grooms, event planners and all our clients alike with the knowledge and confidence to select their favorite floral varieties and décor options. Our innovative team will guide and assist in those decisions that will make your day perfect. Your event will have its own personal consultant with the experience and staff needed to you with peace of mind as well as good advice and excellent customer service. We are an idea studio with a great passion for parties, weddings & events. Master designers, linen experts, unique rental items, craft and balloon artistry and logistics experts make an event happen - we have the expertise. Our reputation in Jonesboro as the “premiere, high-quality florist” motivates us to maintain our standard in providing the finest and freshest flowers as well as unparalleled customer service to each of our clients. If you aren’t happy we aren’t happy. The flowers we select in our bouquets, centerpieces, and large-scale designs are flown in daily from all over the globe. We constantly seek out the world’s best blooms and bring them to you. Our passion for quality means you can rest assured that our designs are the best in town! We value your time and want to make your life easier and most assuredly, more beautiful. Want to know more? Call us or Visit our Frequently Asked Questions page.